Inveneted by LIQUORIFICIO MORELLI, Limoncino Divino represents the creation of a new product based on the idea to create something new. Completely made in Tuscany, Limoncino Divino is mainly concerned for foreign markets but even for the Italian market, particularly for who is open to new products and ideas. As an alternative to Limoncino, because of its flavors and freshness, Divino absolutely is an innovation, something which has not been created as yet. Good to taste at the end of the meal or drank with dessert, for aperitifs, mixer or long drinks. Serve Limoncino Divino cool but not freezed, or at room temeprature with ice. The Liquoriﬁcio Morel/i was born in 1911 from an idea of Cavalier Leonello Morelli decided to turn a passion into a real profession. The year is 1933. 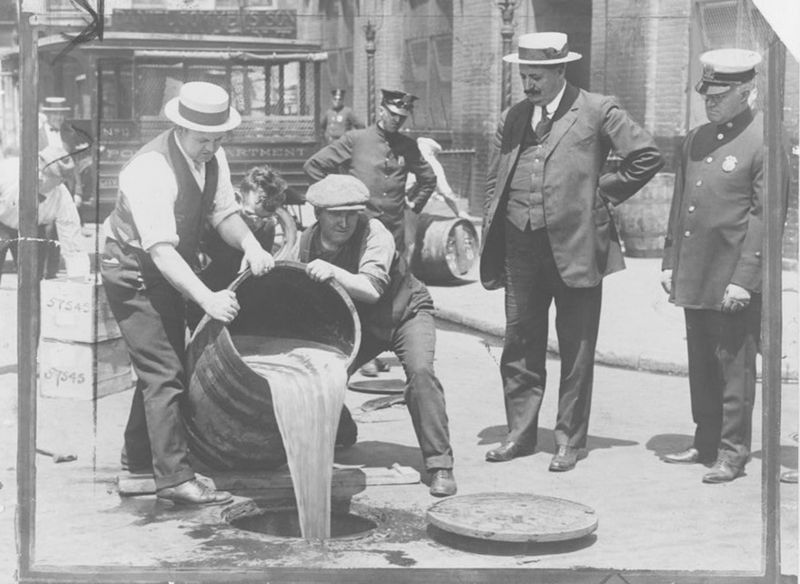 In Roosevelt’s America, illegal spirit makers live up to their name – moonshiners – by smuggling contra band alcool through the city’s underbelly at night. A little known fact – even before the prohibition era, in 1911, the Morelli family, haven landed in Florida, had been importing liquor and spirits under the name ITALIAN MOONSHINERS INC. The family had traveled across the sea in search of fortune, hoping to become a leading payer in the US market with their Morelli distillery, intending to build a bridge thet connected the culture and traditions of Tuscany with the glamor and lights of Miami. Across that bridge they would bring craft secrets from the land of Leonardo Da Vinci and Michelangelo.